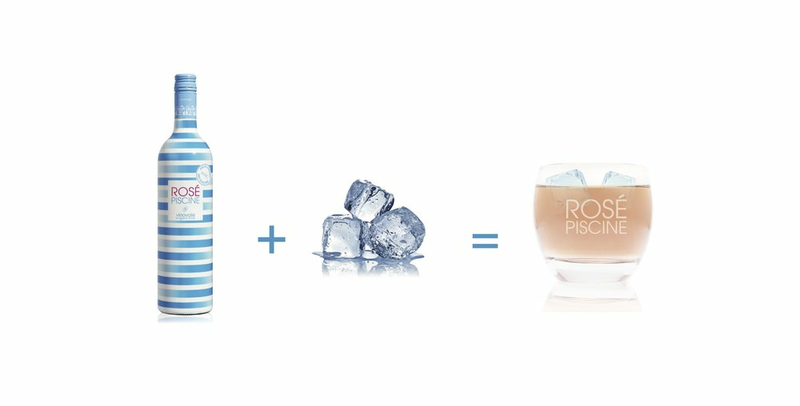 Rosé Piscine is the only rosé specifically made to drink on the rocks. 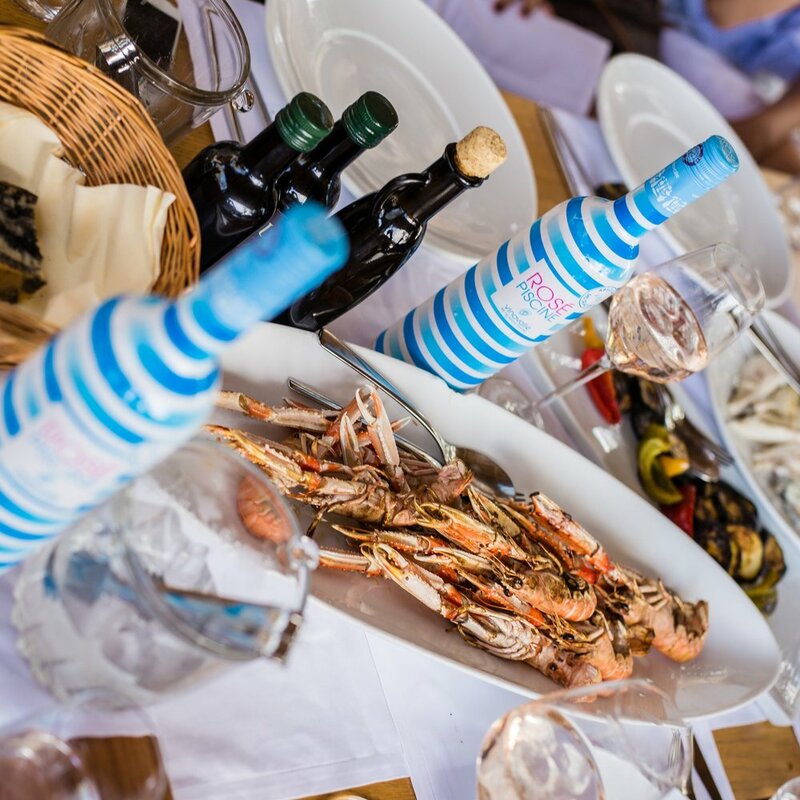 salty minerality on the palate. 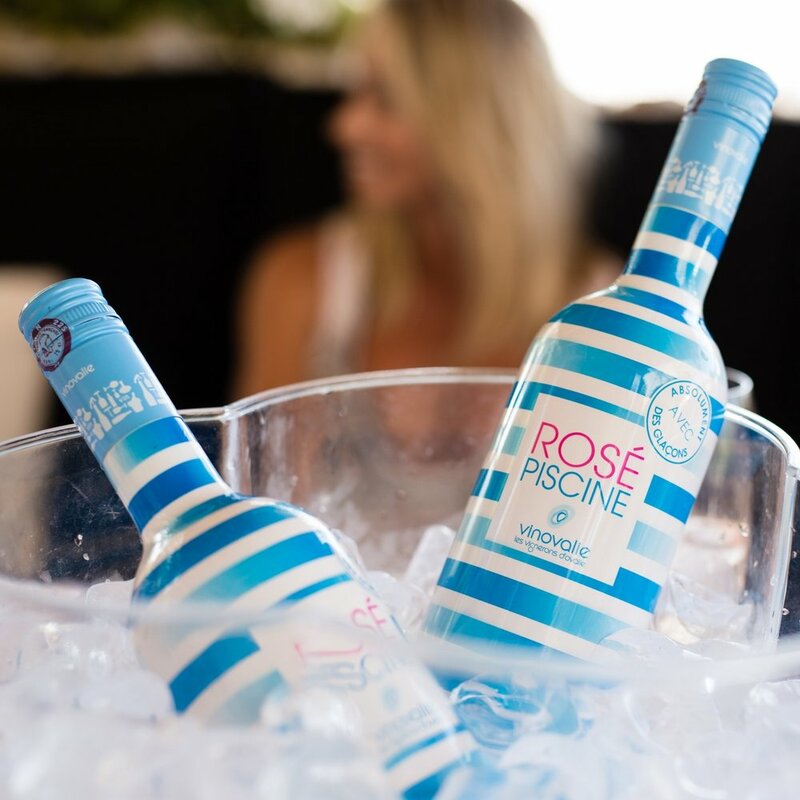 Rosé Piscine is available in mulitple retailers within the New York State area.